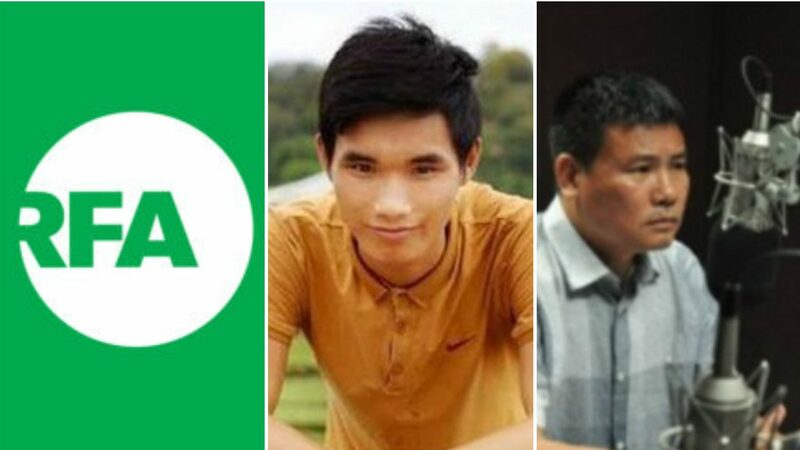 As the Vietnamese government tries to enforce its new “cybersecurity” law, free expression activists, technologists, journalists and policy makers will meet for the 3rd Vietnam Cyber Dialogue in Valencia, Spain on March 31, 2019. 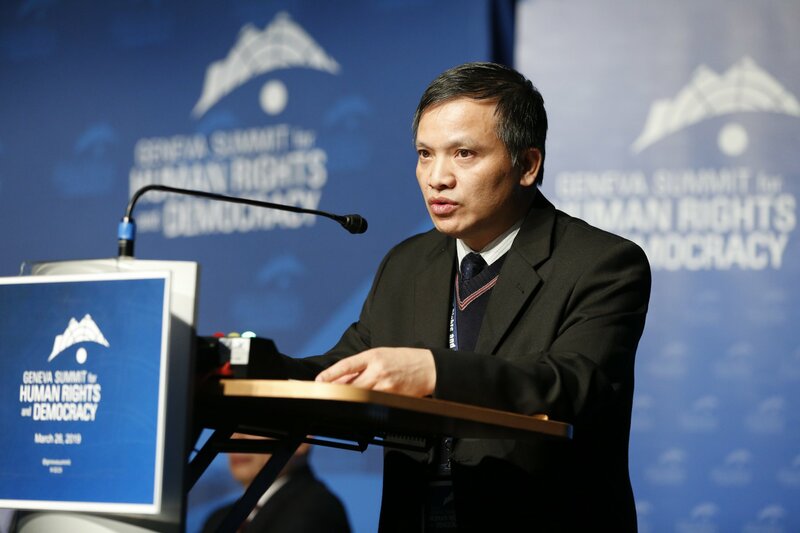 Co-hosted by Article 19, Reporters Without Borders, and Viet Tan, the Vietnam Cyber Dialogue will consider strategies and tools for media, government, and civil society to support free expression in Vietnam. 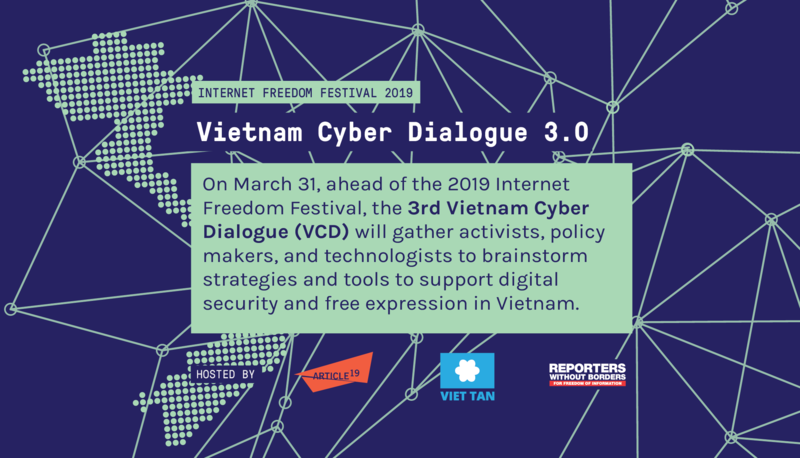 The Vietnam Cyber Dialogue is an official side event of the Internet Freedom Festival (IFF). The IFF brings over 1,000 activists, journalists, technologists, and human rights defenders from over 100 countries together for a week of sharing and learning. 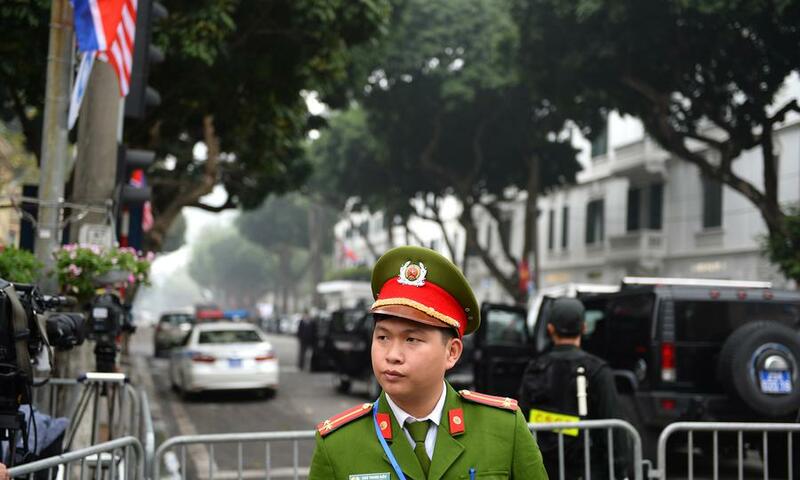 Since its inception in 2017, the Vietnam Cyber Dialogue has helped participants gain a better understanding of user habits and the physical and security challenges of working in Vietnam. This space has enabled participants to increase collaboration; past and ongoing projects include measuring censorship through free and open software, localising tools for Vietnamese netizens, and increasing the capacity of Viet Tan’s No Firewall Helpdesk to assist Vietnamese activists.